Want to become an entrepreneur? Consider these degree options. Wish to work for yourself and not others? Is serving for others, not your forte? While most students only see the good-goods of starting their own venture in the future, there are some harsh realities too which also you should take into consideration. Yes, there are some benefits such as flexible working hours, working at your own convenience and probably getting a higher amount compared to others but together, self-employment comes with a lot of responsibilities and risks. Well, we are anyway not trying to convince you not to go for it! Instead, we are here to suggest some of the best degree options which you can pursue to make your career as a successful entrepreneur. To fulfil this dream, you must have enough knowledge, skill set and experience of the niche of your interest. And a degree can probably give you that sharp edge with which you can go ahead to make your dream come true. This is the one which should be on the top list when somebody is planning to move ahead as an entrepreneur. A BBA or MBA degree covers a huge chunk of knowledge about a wide variety of business-related subjects like marketing, finance, sales, international markets, accounting, computing, administration, human resources and more. 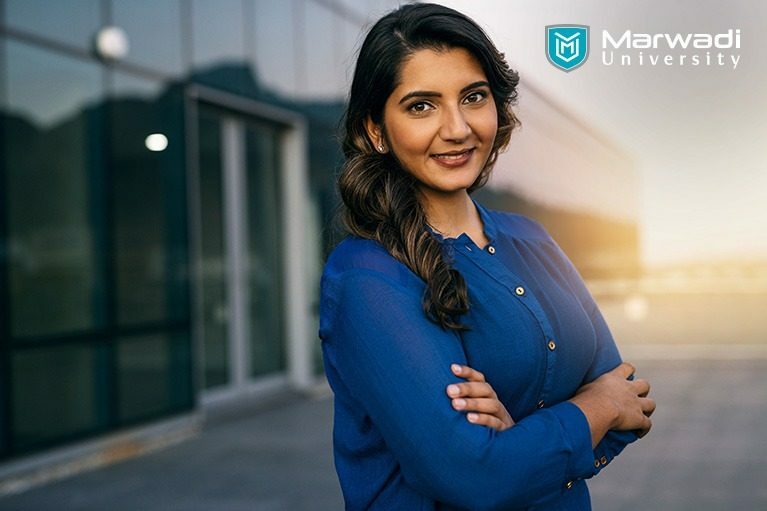 MBA at Marwadi University makes you accessible to practical implementations, placements and industrial internships that give you an opportunity to learn from the experienced business owners. This can lead you to cultivate professional contacts which you can actually use when you start your own venture. Engineering is another lucrative field to sharpen your knowledge and skillsets. Believe it or not, a bachelor or masters of engineering program makes you an organised individual which you need to be if self-employment is what you are going to choose. You become proficient at examining and putting together the most significant information from whatever you study. Apart from this, an MTech degree in your interested branch equips you with a capability of analysing, decoding and solving any technical glitch that may arise in future regarding the products or services that you would sell. Needless to mention why economics or finance is a topic you should have studied as you are going to become an owner of your own business and as you would be managing the finance of that business! Considering the fact that many startups shut off due to cash flow or other financial issues, a degree in Economics pays off! Maybe a BA in Economics or similar program may come to your help.